On a dark November evening, Sir Wilfred Saxonby is travelling alone in the 5 o'clock train from Cannon Street, in a locked compartment. 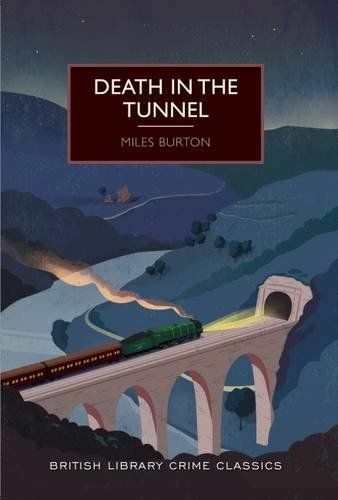 The train slows and stops inside a tunnel; and by the time it emerges again minutes later, Sir Wilfred has been shot dead, his heart pierced by a single bullet.Suicide seems to be the answer, even though no motive can be found. Inspector Arnold of Scotland Yard thinks again when he learns that a mysterious red light in the tunnel caused the train to slow down.